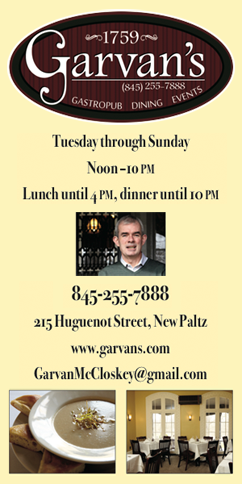 Family owned and operated in the heart of New Paltz. Open Mon -Sat 9am -7pm, Sun 9am – 3pm. Closed Tuesdays. Imported meats & cheeses, catering, prepared foods, gourmet coffees, hot breakfast, specialty sandwiches, house-made bread & Gluten Free breads. In-door & outdoor seating.